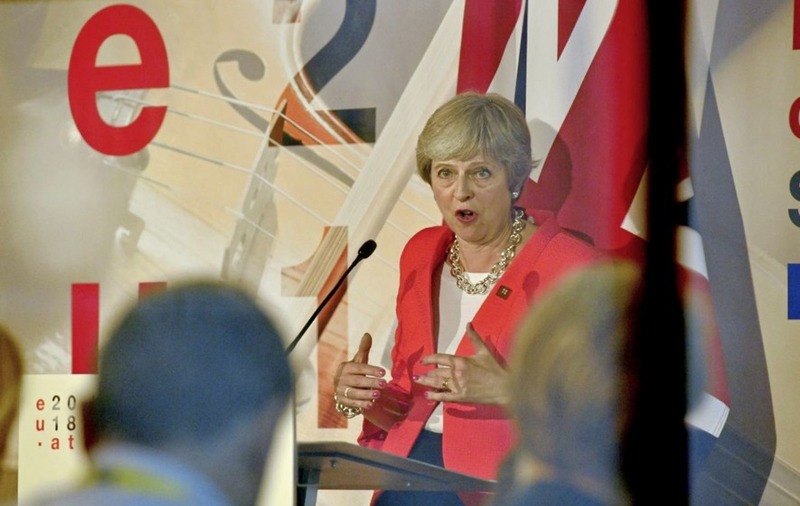 THERSA MAY has indicated that the UK will unveil fresh measures to resolve potential difficulties around the border in a bid to break the deadlock in the Brexit negotiations. Fears of a no deal Brexit were heightened last night after the head of the European Council branded Mr May's Chequers plan unworkable. 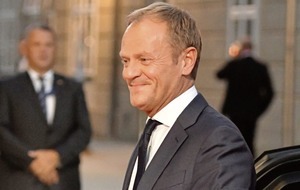 Closing the EU summit in Salzburg, Donald Tusk said the UK's proposed new economic partnership with the EU risked undermining the single market. But Mrs May insisted her blueprint was the "only serious credible" way to avoid a hardening of the Irish border. Leo Vardakar said the Tory leader told him she would table new proposals on the border but presented nothing in writing. After a 40-minute meeting between the two leaders in Salzburg, the taoiseach stressed: "There will be no withdrawal agreement without an Irish protocol." Sinn Féin president Mary Lou McDonald accused the British prime minister "playing a game of chicken with Irish interests". She said the British government had turned up at the summit with "no workable solutions to their Brexit problem". DUP deputy leader Nigel Dodds said the summit had highlighted how "unreasonable and inflexible" the EU was. He urged the UK government to show a "resolute determination not to be bullied".